Cheltenham and Gloucester Sling Library is run on a wholly voluntary basis. Our aim is to give parents the most up to date, safety focussed information to enable them to enjoy wearing their babies and children for as long as they wish. The library is coordinated by two qualified sling consultants, Samantha and Nicole. 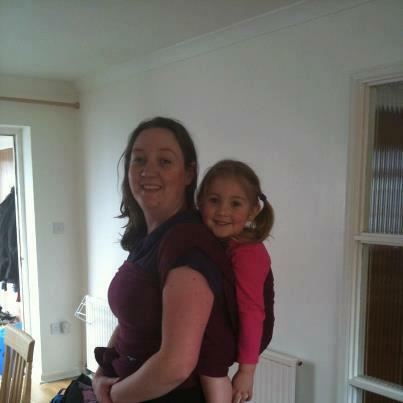 Between them they have expertise in all types of slings and carriers. Both are highly trained and fully qualified and insured. 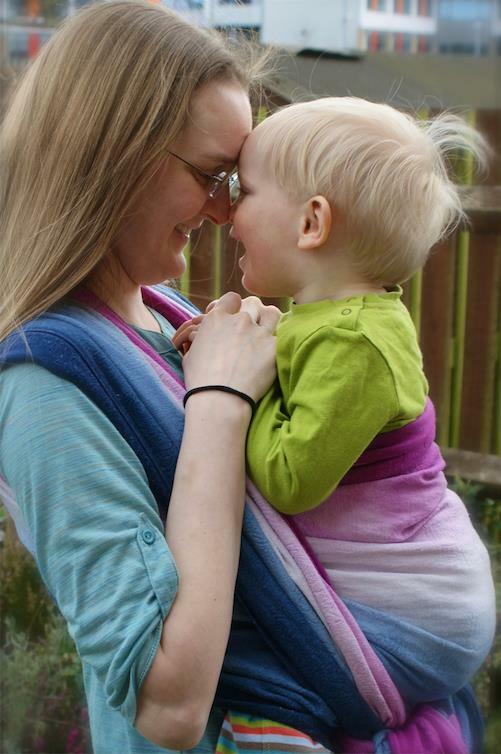 The library has wonderful support from babywearing mums all of whom have completed Peer Supporter training and receive regular training updates .